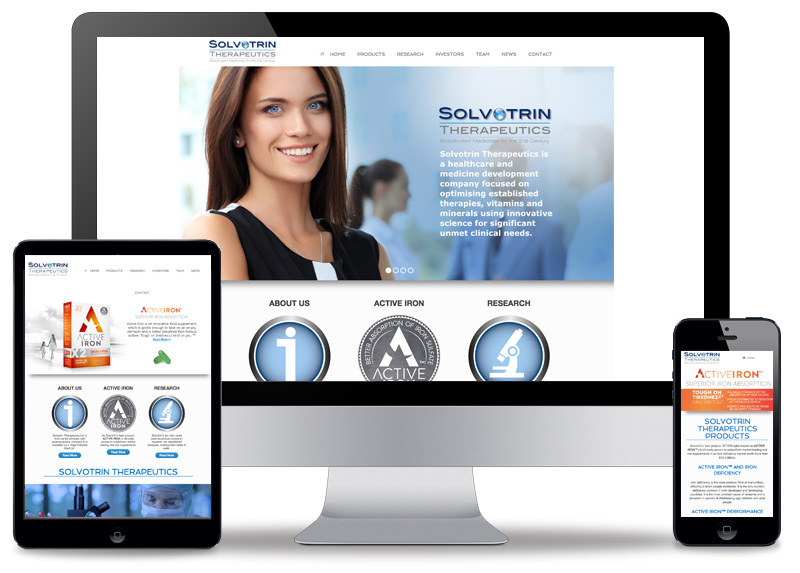 I designed the logo and built the Solvotrin Therapeutics website. I also went on to design the exhibition systems as well. The blue and grey within the logo also runs through the website as well. This reflects the serious and corporate feel to Solvotrin. The orb represents the strong scientific aspect within the company brand. I have completed a lot of printed material for Solvotrin Therapeutics including signage and brochures.